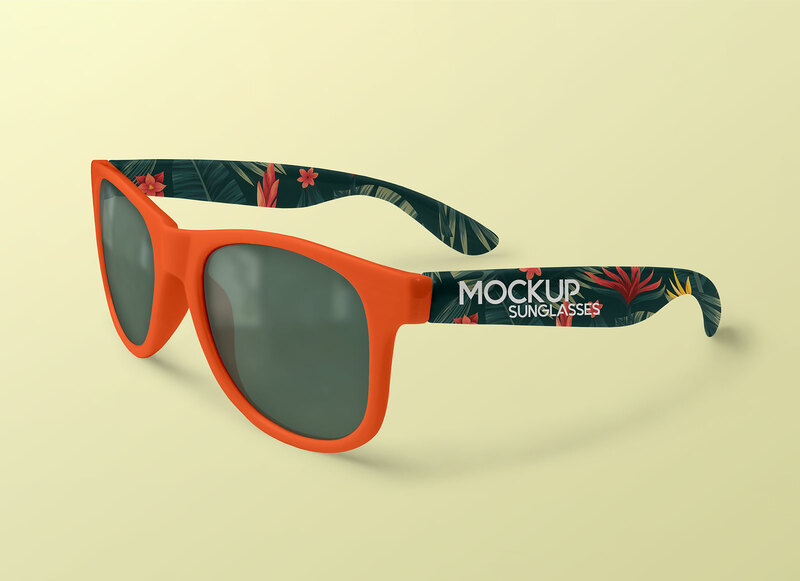 A unique addition to our collection for today is a polarized sunglasses mockup created by country4k. It is a fully customized eyeglasses mockup. You can change the color of lens, frame, arms by using smart object. You can also customize background color or any textured background that adds more value to mockup. For more unique free mockups you can subscribe or bookmark to get updates.